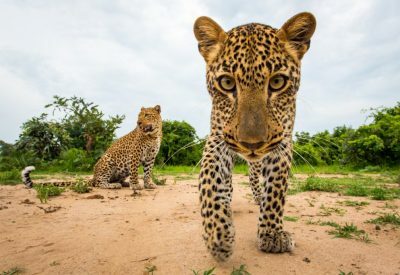 Despite years of political and economic hardship, Zimbabwe still offers exceptional safari and holiday experiences in some of the best wilderness destinations in Africa. 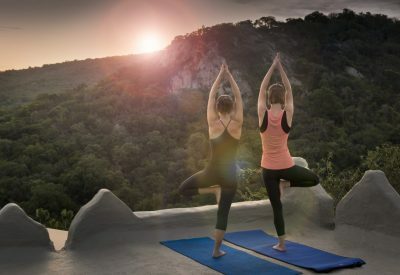 You’ll find safe, remote and pristine national parks and outstanding accommodation, offering wild camping trips and tours, luxury lodge safaris, and yoga retreats. 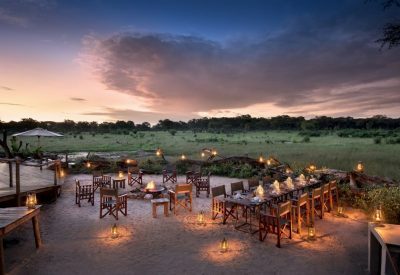 Well known for the spectacular Victoria Falls, Zimbabwe also offers top notch Big Five game reserves, such as Hwange National Park and Mana Pools. 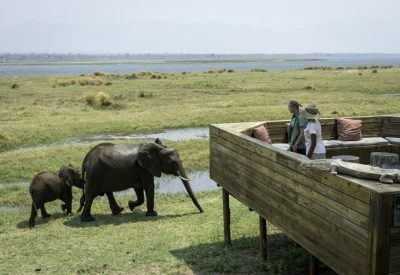 A few days spent floating around Lake Kariba on a houseboat – fishing, watching the hippos and crocodiles, and scanning the banks for elephants – is a luxurious and restful safari experience. The Matusadona National Park, on the shores of the Lake, is packed with animals, and famous for its massive concentration of lions. Download our free Zimbabwe travel guide. 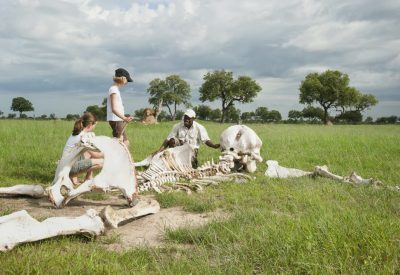 Zimbabwe voted by Lonely Planet as one of the top 10 countries to visit in 2019. 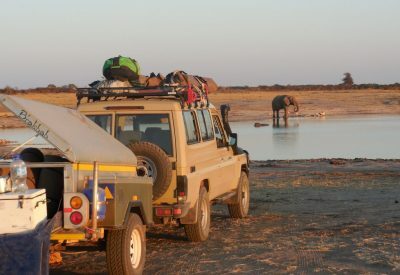 Game viewing is best from May to October when temperatures are cooler, and malaria risk is at its lowest. Be warned though – spring (September and October) can experience soaring temperatures and no rain to cool down steaming days. The mighty Victoria Falls is at its most magnificent however at the end of rainy season (April and May). If you are after the adrenalin caused from white water rafting down the Zambezi, the best time to visit is between August and December when the rapids are more exposed. Dealing with Richard was an absolute pleasure. He’s efficient, organised, and knows Botswana like the back of his hand! We had a holiday of a lifetime!